1. 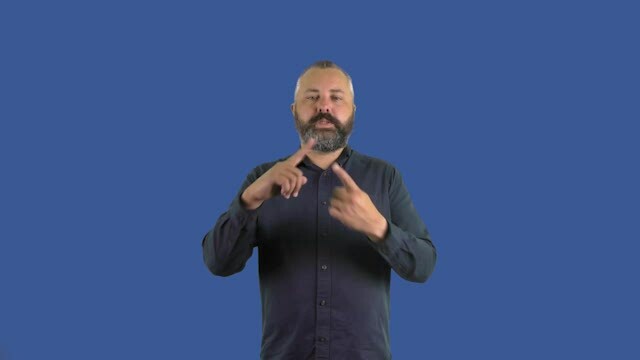 The signer in the video is giving an Auslan explanation of the English term EPIPEN. There appears to be no commonly used Auslan sign for EPIPEN (but some signers represent this visually using depicting signs, once they have established the topic). If you know a sign for EPIPEN used by you or other Auslan users (deaf people or interpreters) please go to "Report missing sign" and supply details. Thank you.